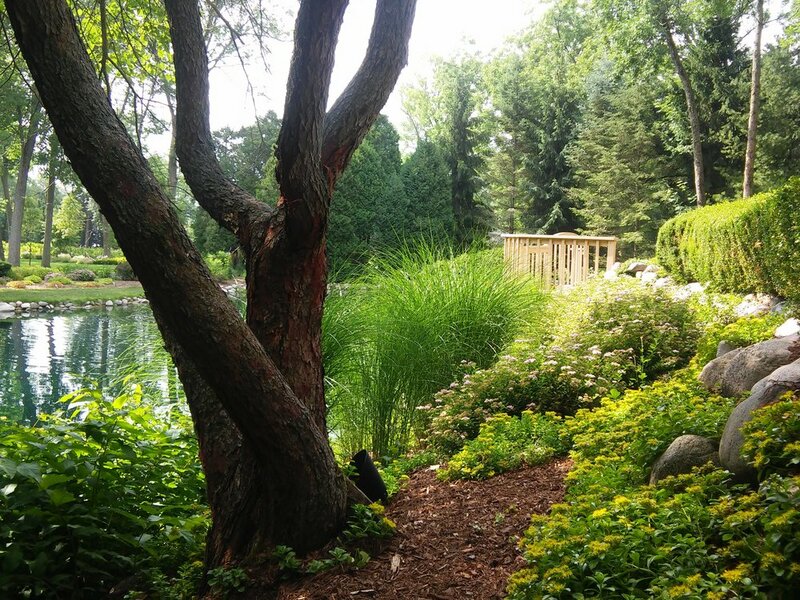 The Green Team provides sustainable landscape solutions for properties in Southeastern Wisconsin, from residential homes to large commercial, municipal and educational facilities. Services include our Natural Lawn Care Program, design and installation, and conventional lawn care maintenance. 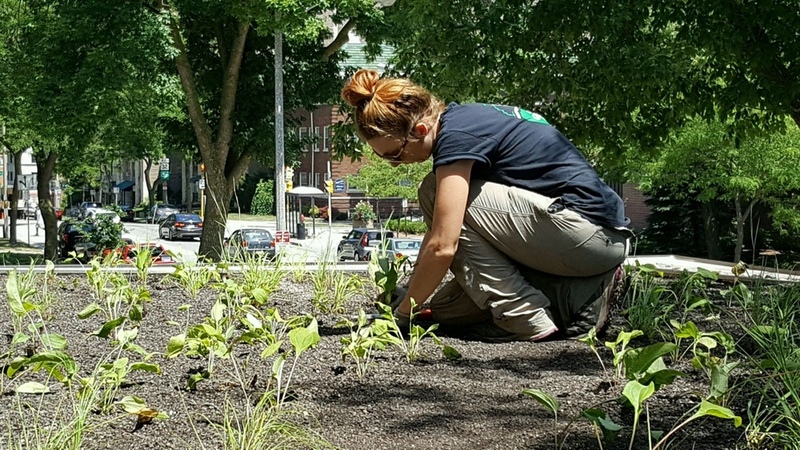 We strive to find innovative ways to reduce the company and client chemical, energy, and water use footprints, offering installation and management of rain barrels, compost, and native gardens. In addition, we are committed to helping local nonprofits achieve their environmental goals. It is our objective to become one of the true ‘green’ horticulture companies in the area. Using best practices like proper mowing height and green energy further show our commitment to the environment. We offer everything from complete property management to individual services including bi-annual clean-up, pruning, bed maintenance, lawn care, mowing, hardscape and lighting care. From on grade, green roofs and roof tops to construction, low-voltage lighting and enhancements the Green Team of WI can accommodate the design, installation, and maintenance. 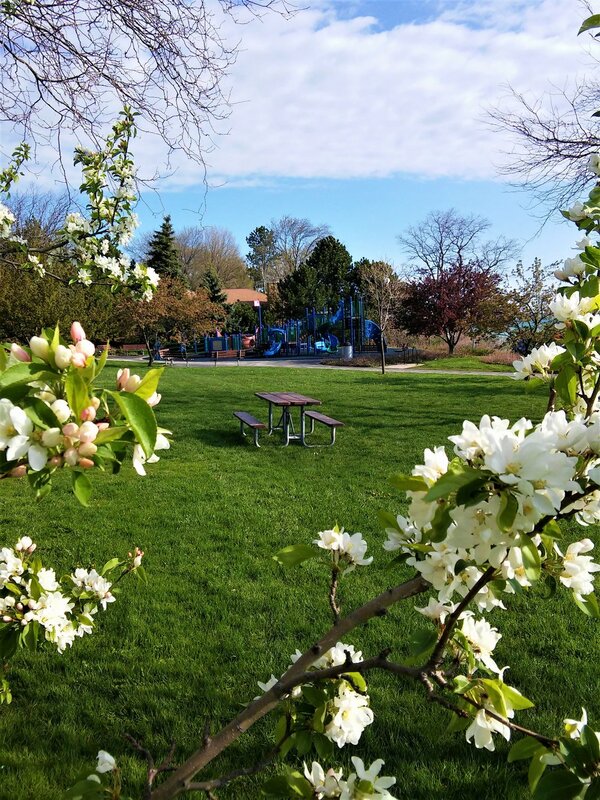 Large or small, urban or suburban, The Green Team of WI offers a variety of services including: sand and certified play chip installation, mowing, natural lawn care, bed maintenance, and enhancements. Complete outdoor care from overall management to individual services including bed maintenance, mowing, natural lawn care, and seasonal enhancements.